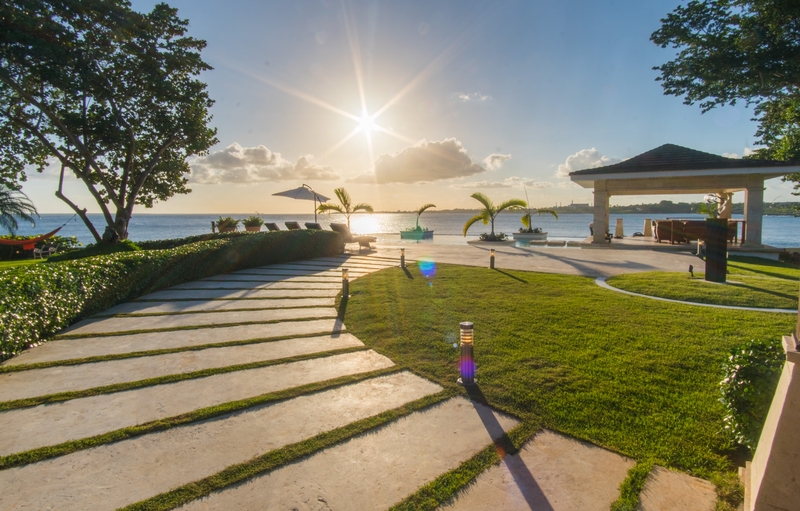 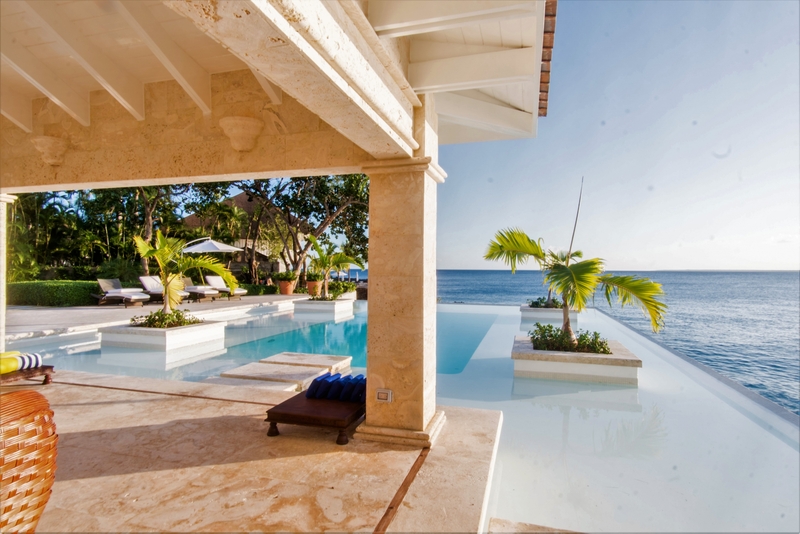 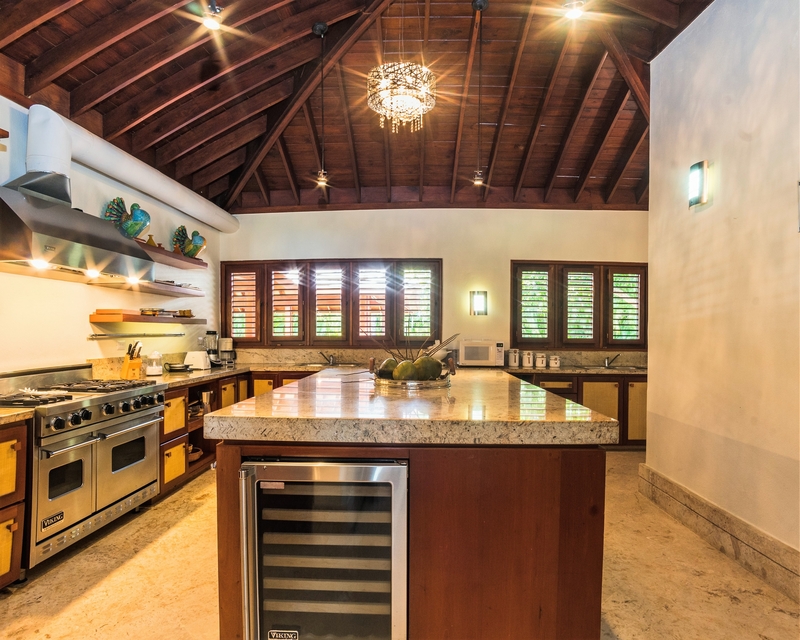 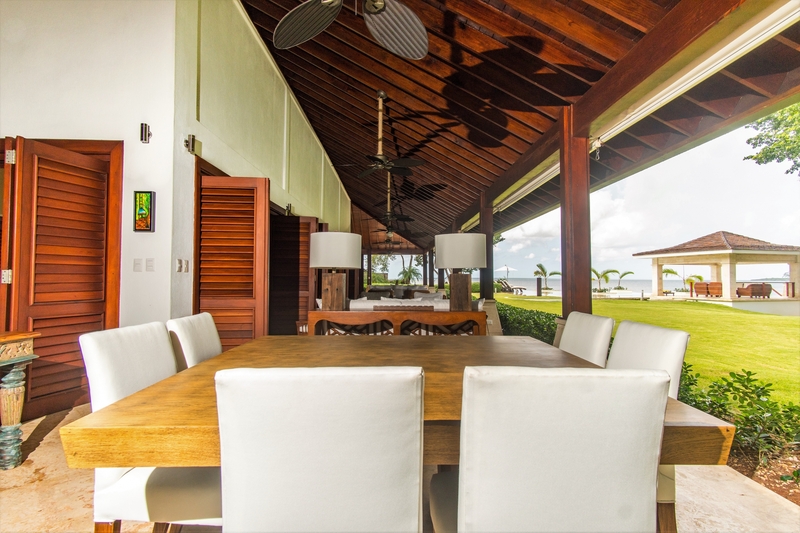 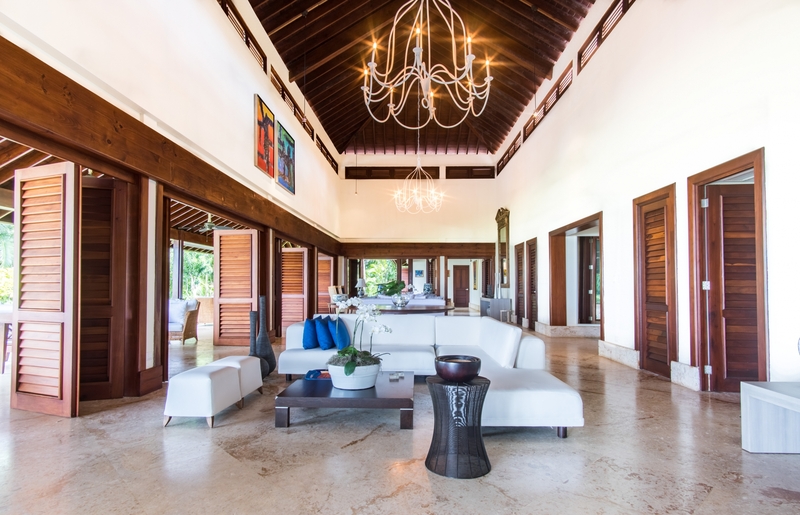 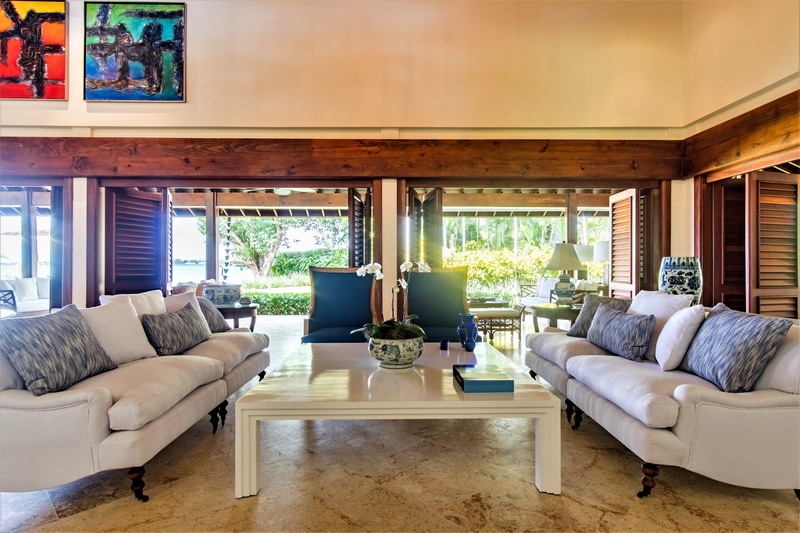 This exceptional oceanfront property reflects the true chic lifestyle of Casa de Campo. 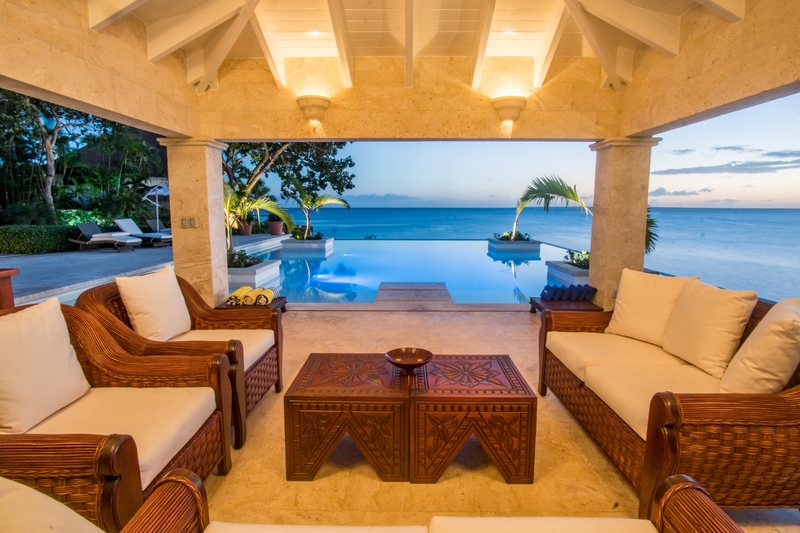 The open living spaces that have a wonderful sea view. 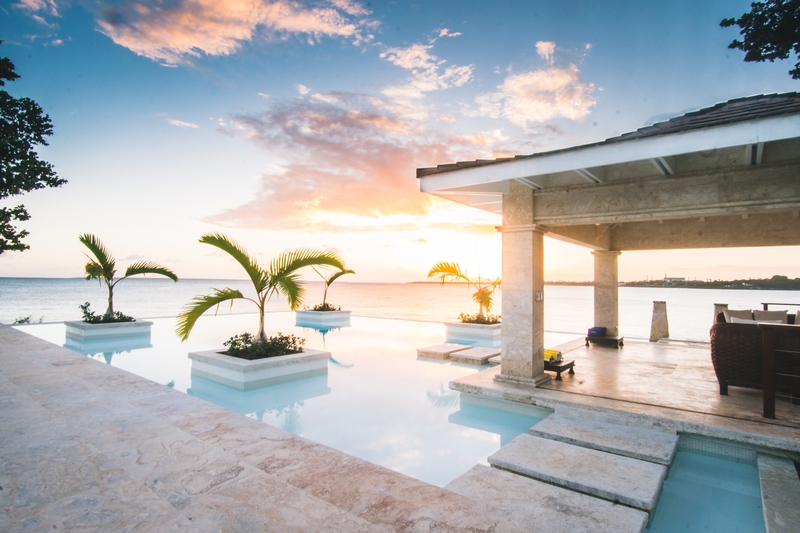 Large pool, jacuzzi, and great gazebo to enjoy the sunset views are the major assets, together with direct access to the sea, and first line tanning terrace. 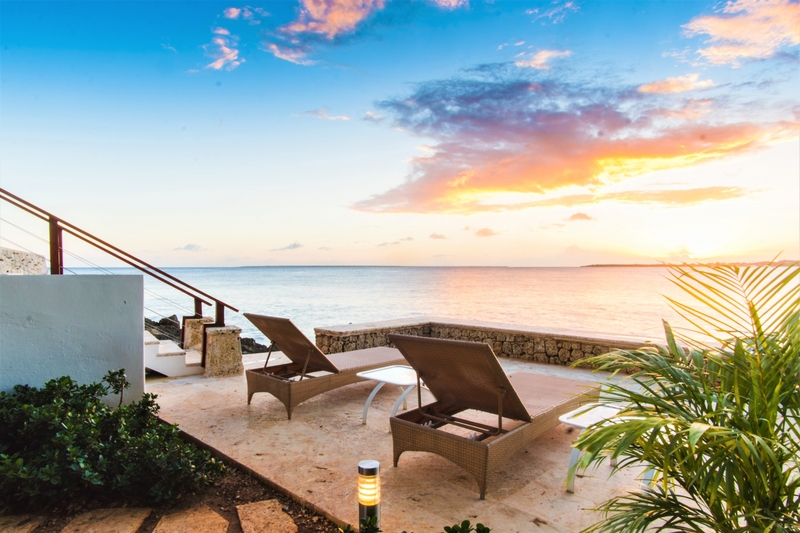 Watch the cruise ships sail by while you sip your favorite cocktail. 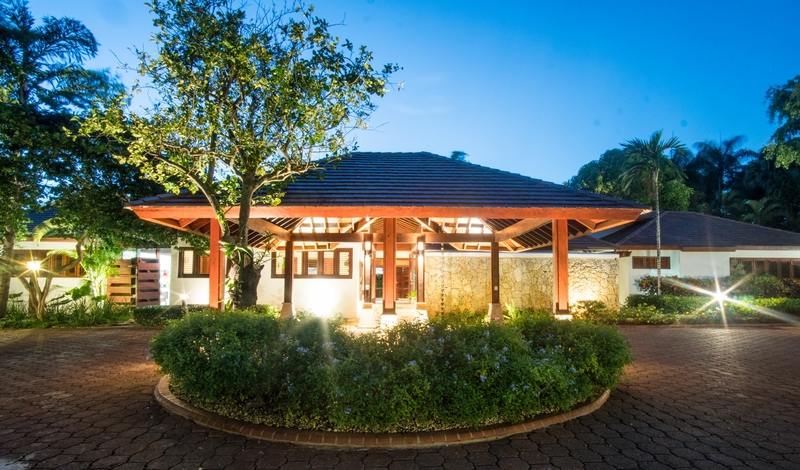 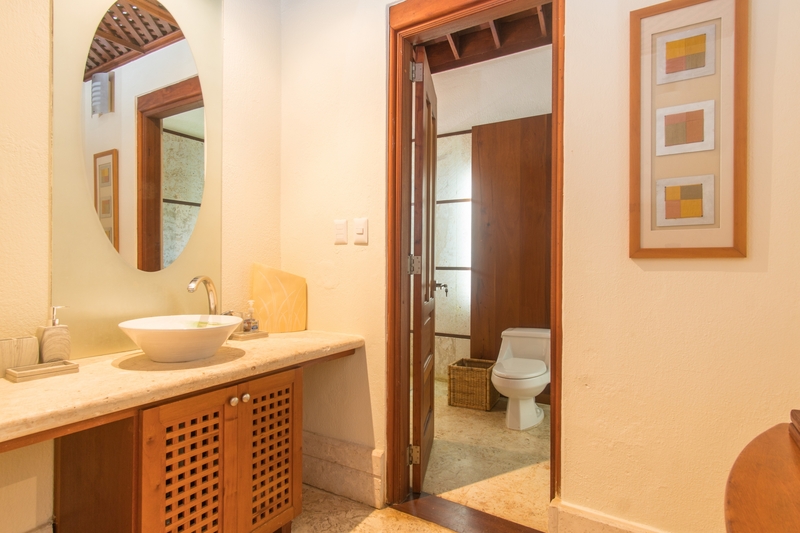 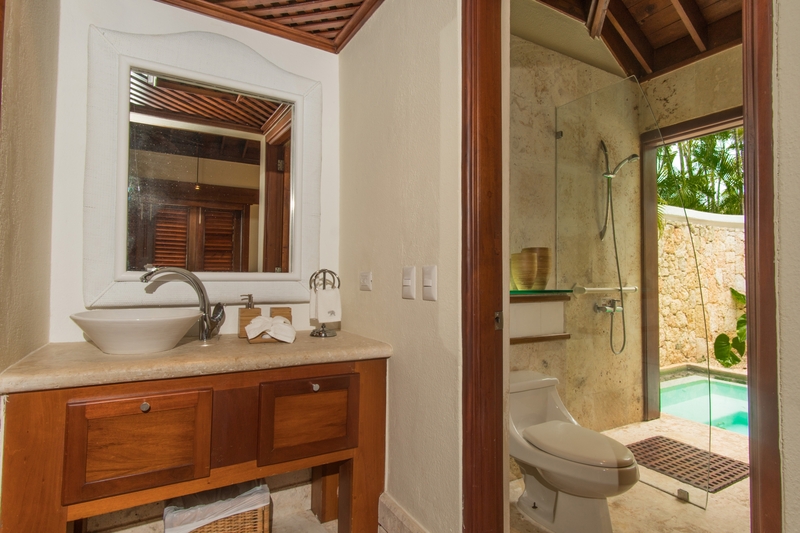 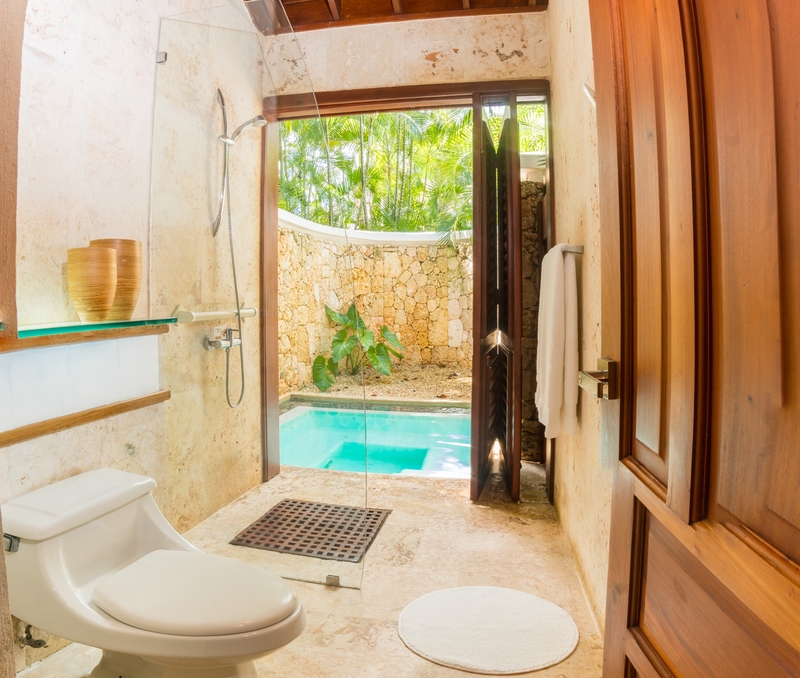 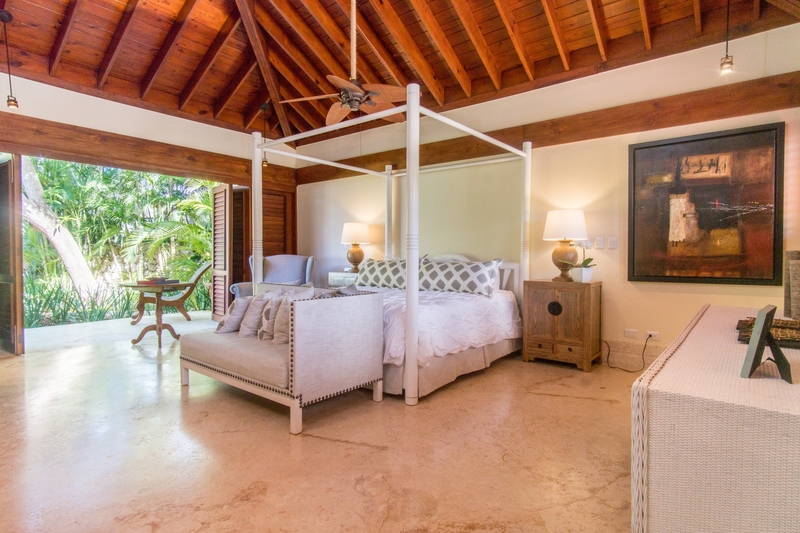 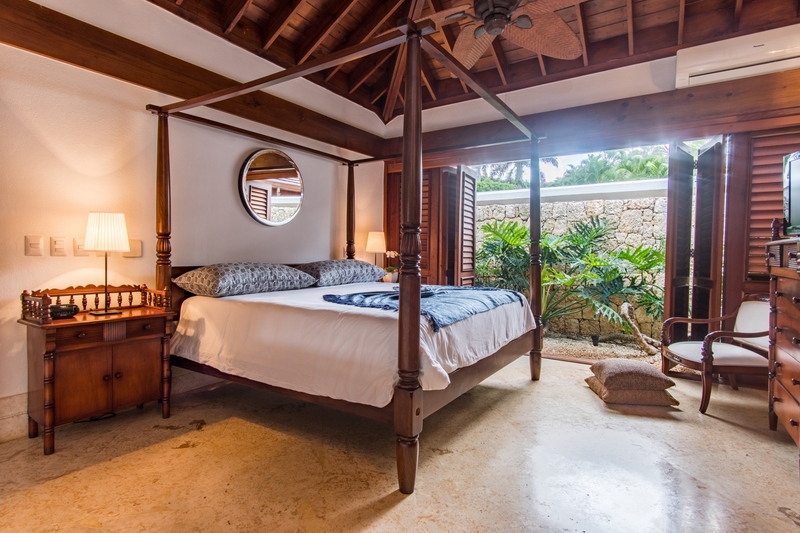 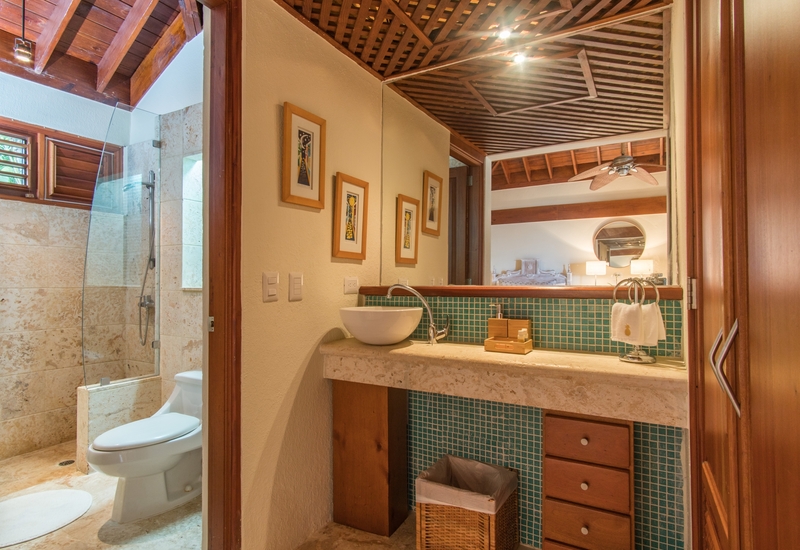 The villa has 4 bedrooms, all with en suite bathrooms, one master has private jacuzzi. 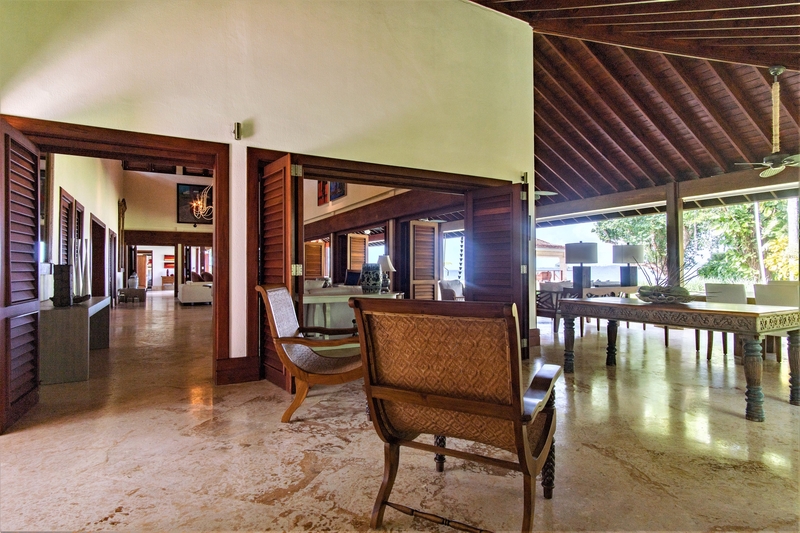 tel, WIFI, cable TV. 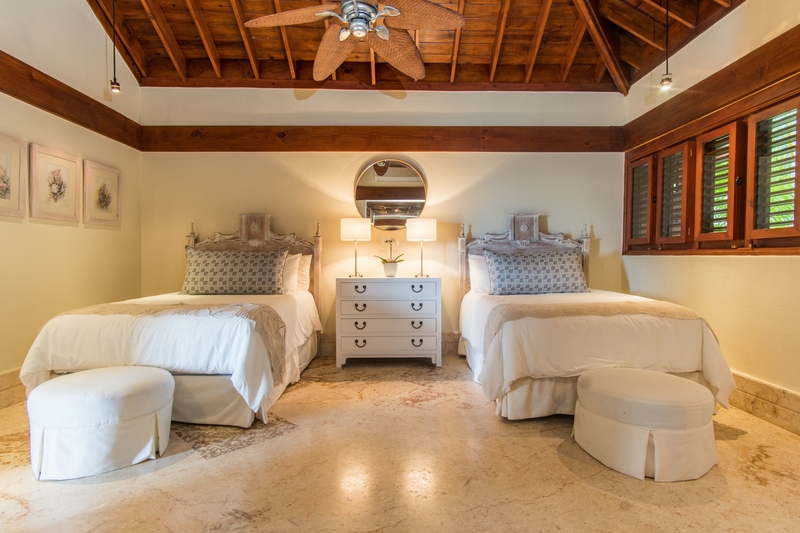 TV in each bedroom. 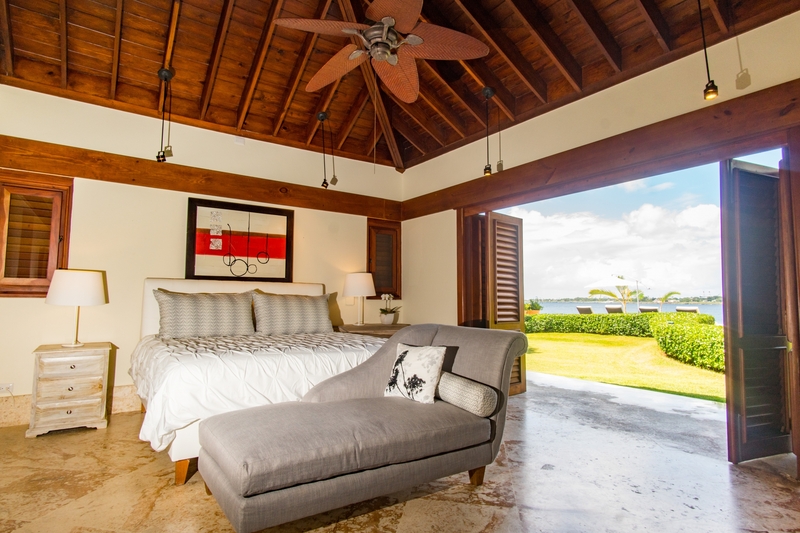 AC and ceiling fans.